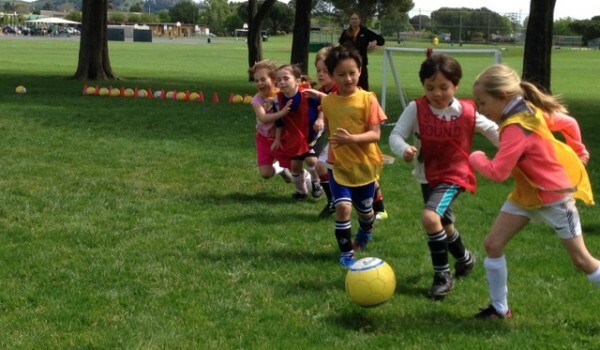 SoccerKids | Soccer Class for Kids San Francisco | Where the final score is always Fun to Fun! we offer a full refund if you aren't totally satisfied. 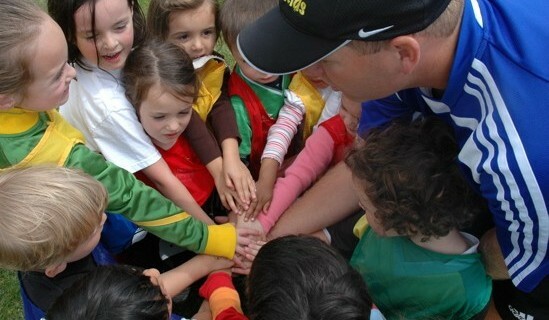 TeeBallKids Classes in San Francisco this spring! 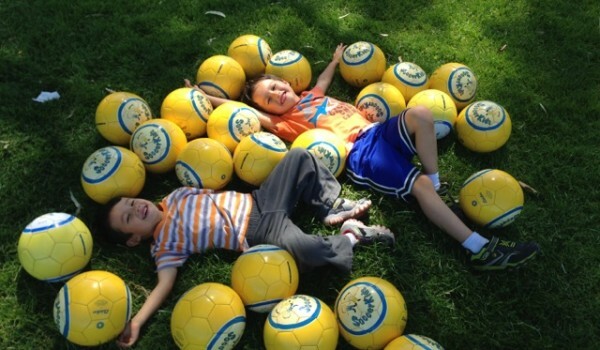 Maybe you have a 2 1/2- 7 year old who wants to play soccer just like his older sibling. 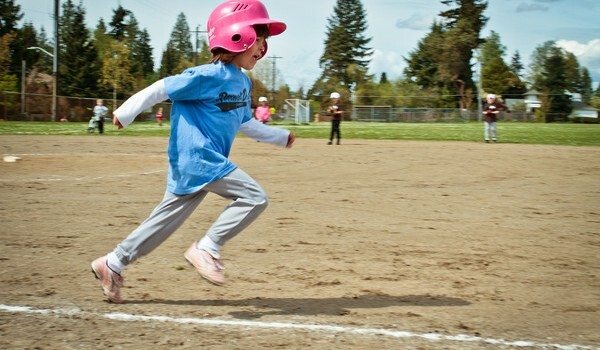 Maybe your 5 year old just isn't ready to handle the pressure and competitive nature of being on a team. 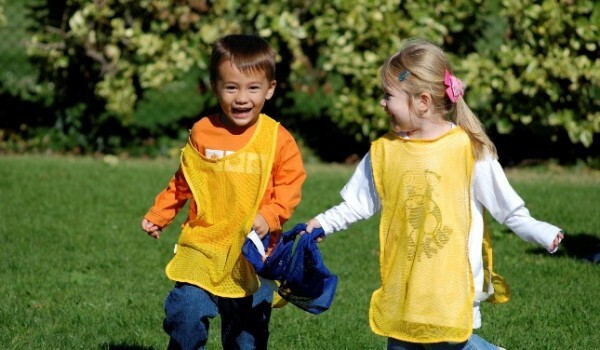 Whatever the reason, SoccerKids will be just what your child needs! 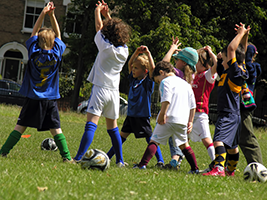 Soccer Classes for Kids as Young as 2 1/2!!! Class Locations Close to Home!!! 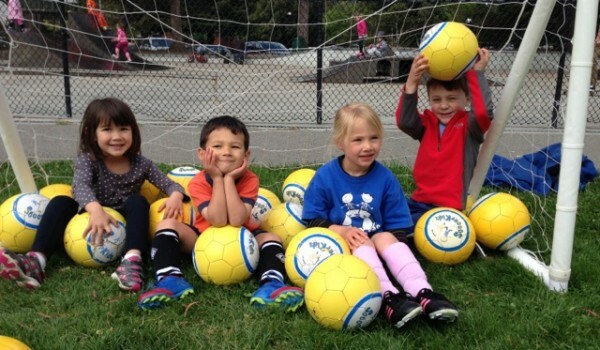 Max Class Size 15 Kids!! !